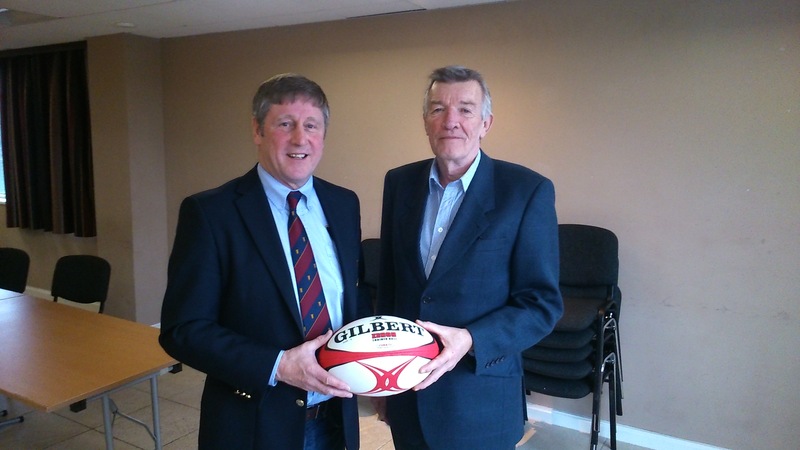 Academy RFC President John Corkey host Coleraine RFC to a pre-match Lunch on Sat 9th January. The match was sponsored by Norman Beggs. The Match ball was sponsored by John Corkey. Academy President – John Corkey and match sponsor Norman Begss. Academy 1st XV 19 – Coleraine 1st XV 13. Captain Chris Cooper scoring all 19 points. 1 Try, 1 Conversion, 2 Penalties, 1 Drop Goal.